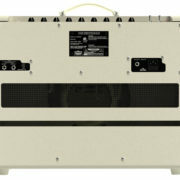 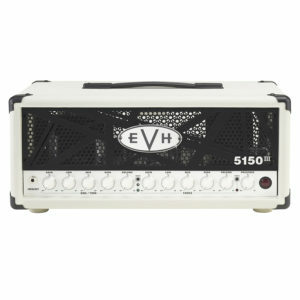 Vox AC15C1-CB Cream Bronco – The VOX AC15 is the amp that started it all. 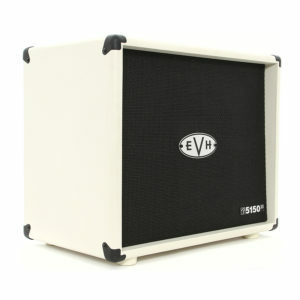 Boasting both a Normal and Top Boost channel, the AC15 Custom is an all-tube, EL84 driven workhorse that delivers 15 watts of authentic British tone into a genuine Celestion G12M Creamback speaker. 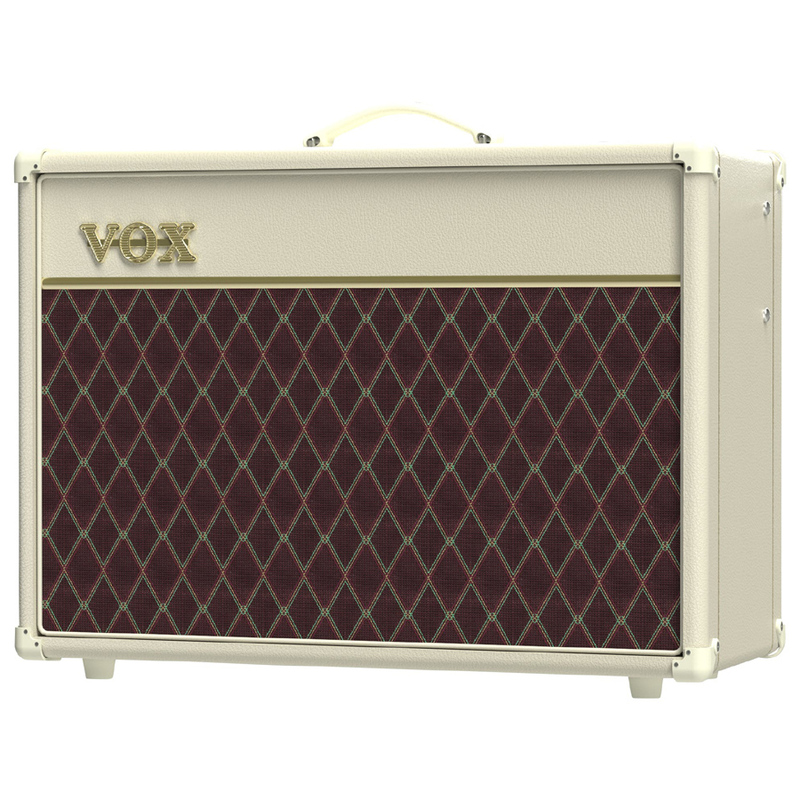 The AC15 Custom also offers footswitchable spring reverb and classic VOX tremolo to enhance the already impressive sound. 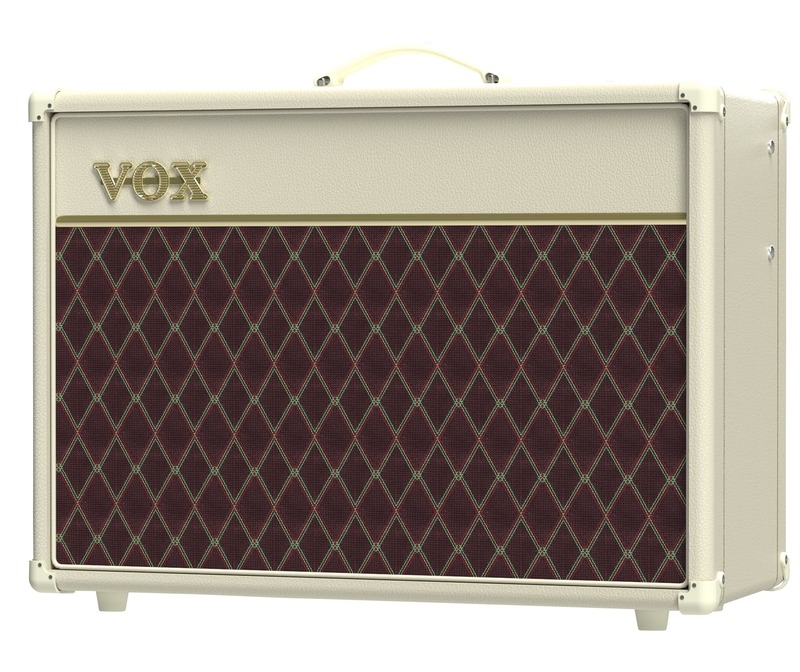 Adored by the biggest names in music for nearly 60 years, the VOX AC15 Custom carries on the tradition that began in 1958 and offers guitarists the unmistakable sound of VOX, with all the refinements of a modern amplifier. 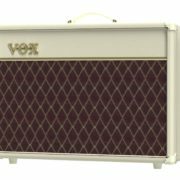 Vox AC15C1-CB Cream Bronco - The VOX AC15 is the amp that started it all. 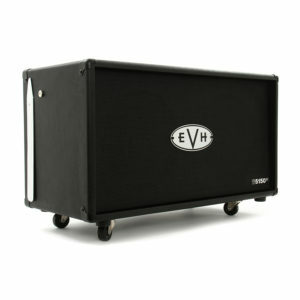 Boasting both a Normal and Top Boost channel, the AC15 Custom is an all-tube, EL84 driven workhorse that delivers 15 watts of authentic British tone into a genuine Celestion G12M Creamback speaker. 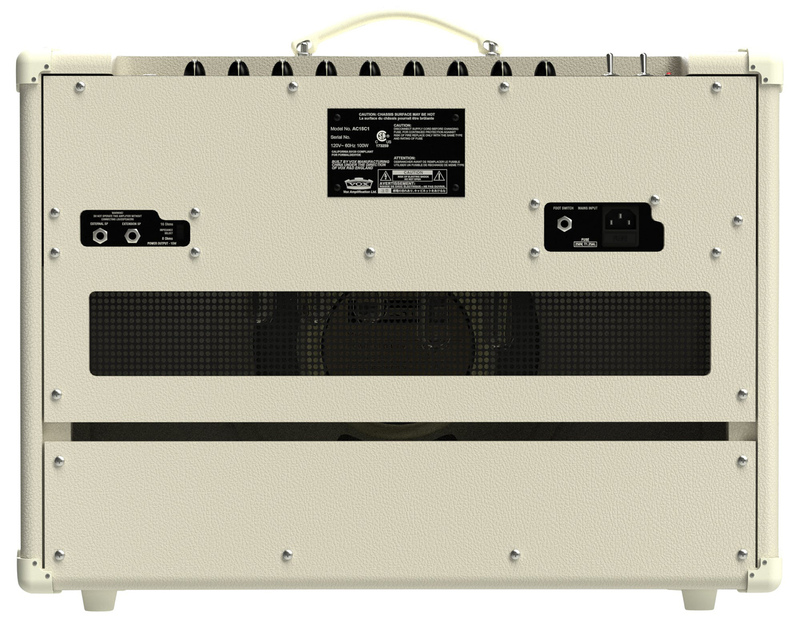 The AC15 Custom also offers footswitchable spring reverb and classic VOX tremolo to enhance the already impressive sound. Adored by the biggest names in music for nearly 60 years, the VOX AC15 Custom carries on the tradition that began in 1958 and offers guitarists the unmistakable sound of VOX, with all the refinements of a modern amplifier. 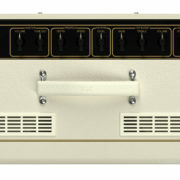 22 kg / 48.50 lbs.